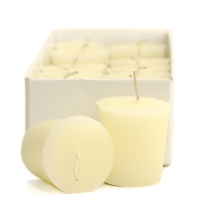 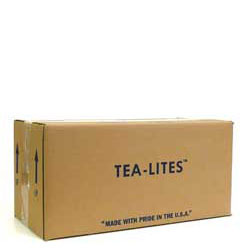 Our bulk white tea lights are hand poured and made using a blend of paraffin waxes. 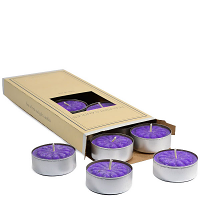 These bulk unscented tea light candles have no fragrance so they work great as accents around centerpieces at wedding receptions and banquets. 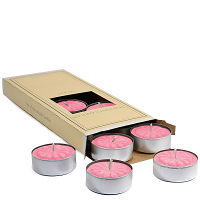 Spread these small candles around a low lit room and watch each of the candle flames create dancing shadows on the walls, producing a mesmerizing affect. 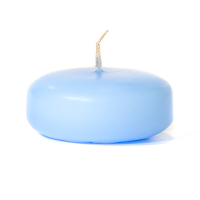 Our bulk tea lights can also help provide a little extra comfort while you relax in a warm bubble bath enjoying a little down time. 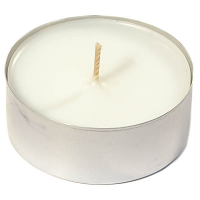 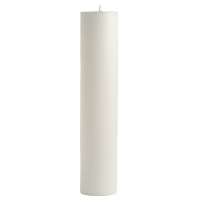 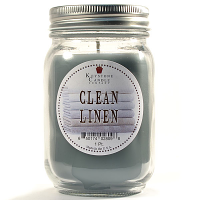 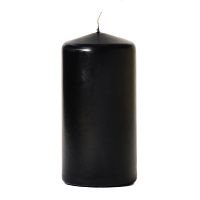 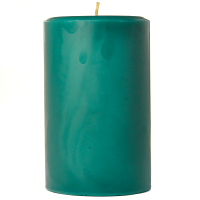 The unscented bulk candles come in a metal cup that should be burned in a holder or on a heat resistant surface to protect surfaces from heat damage. There are 500 candles per case, they are packed in 4 inner boxes of 125 candles each.